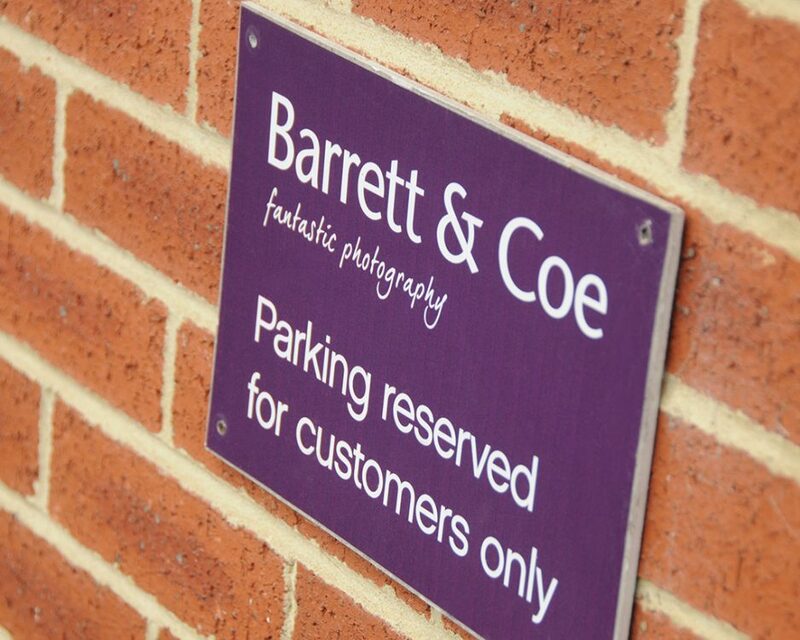 Barrett & Coe Caversham - Barrett & Coe Professional Photography & Training Courses. 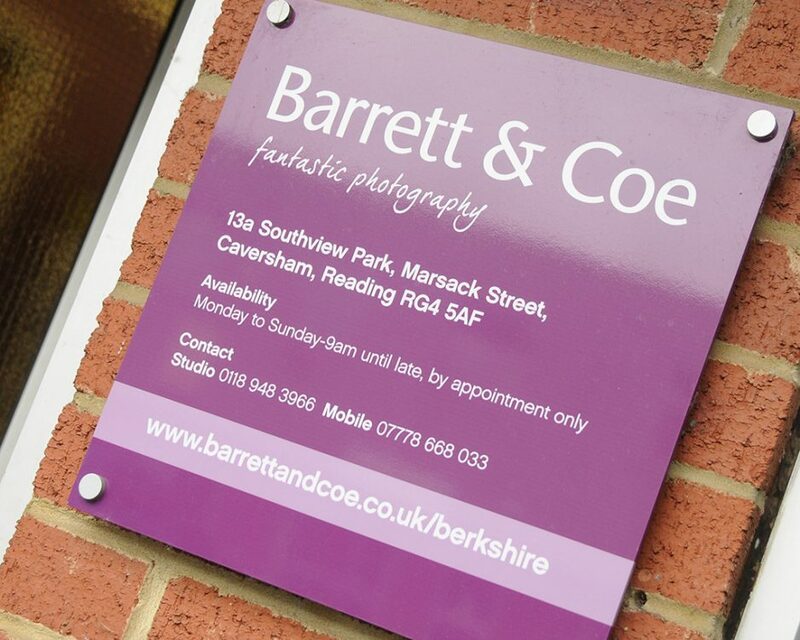 Barrett & Coe Caversham is owned and operated by photographer Ian Wilson. 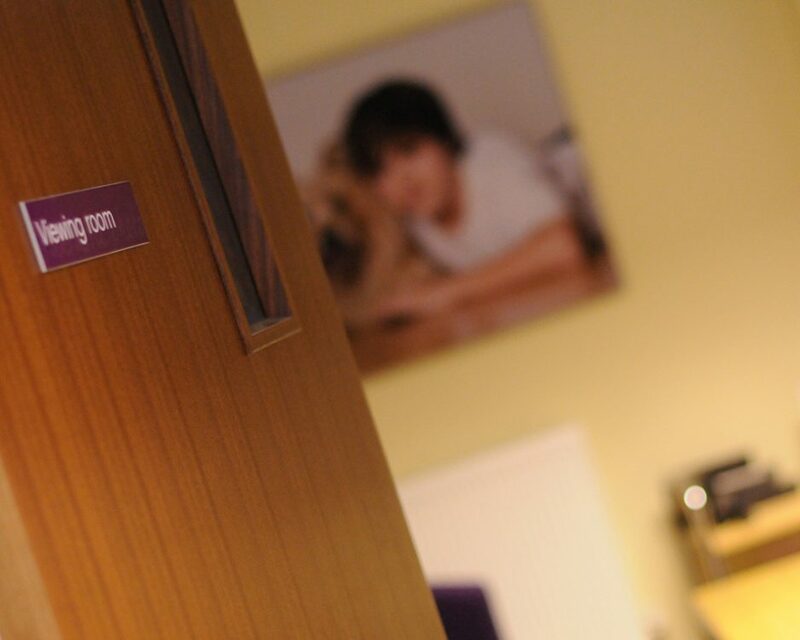 It was established in March 2011 and is fully equipped for baby, family, pet and corporate portrait photography. 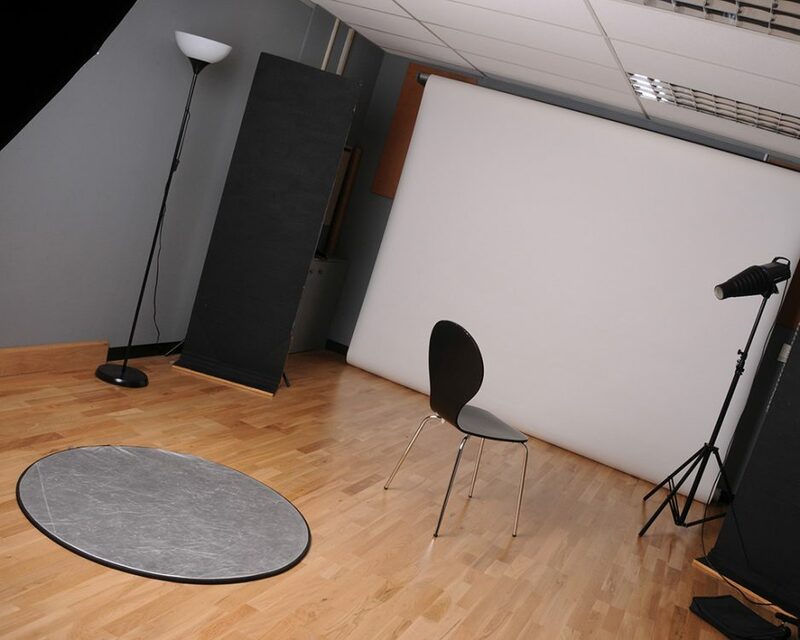 The studio is spacious and can be found in Southview Park which is a small commercial estate in Marsack Street which is accessed from either Bryants Avenue or Gosbrook Road in Caversham. 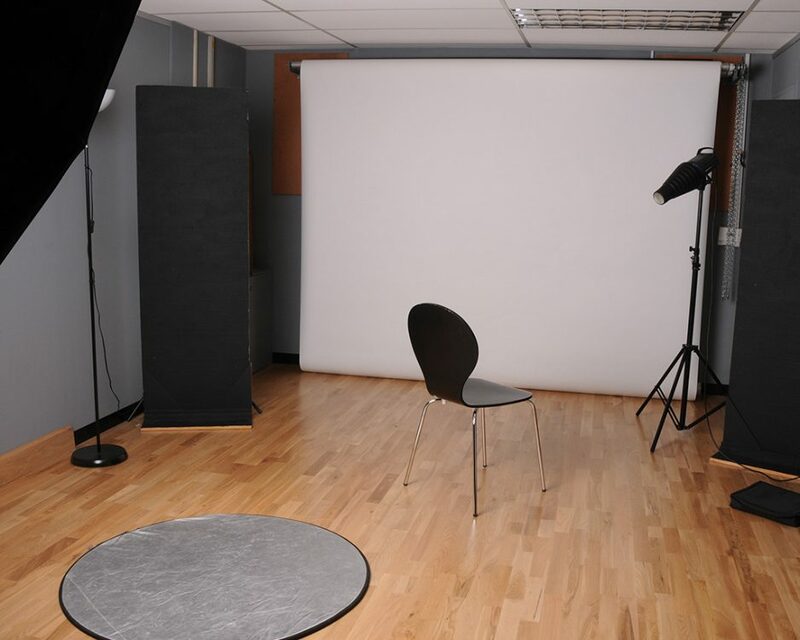 The no.23 bus stops in Gosbrook Road and the studio is walking distance from Caversham centre. 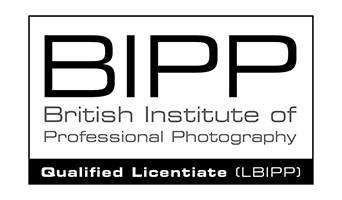 Ian is a qualified Barrett & Coe photographer who has undergone further training to achieve a Licentiate Qualification with the British Institute of Professional Photography (BIPP) and the Master Photographers Association (MPA). 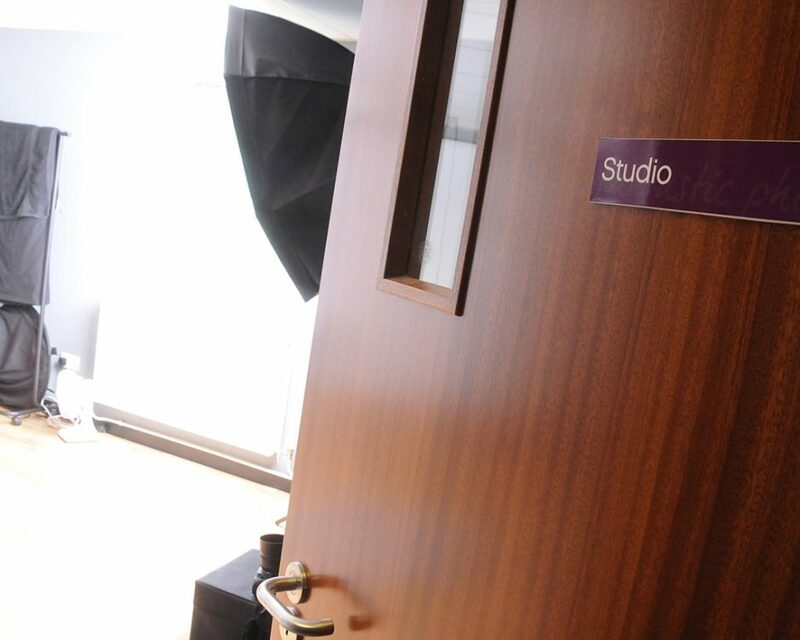 He has won numerous awards over recent years, recognising his talent and achievement to date including many in the Baby of the Month competition. 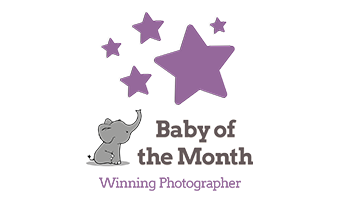 In 2012 his image of baby Grace was chosen as the winner in the Baby of the Year competition – winning £1,000 for the lucky little one. 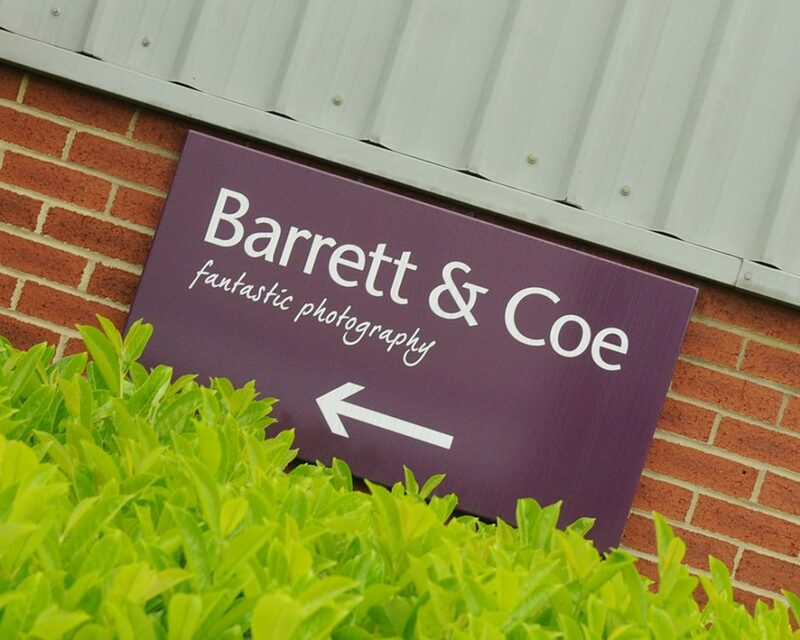 Additionally he has won over 30 Barrett & Coe Portrait Excellence Awards, including 3rd place in the annual Barrett & Coe Photographer of the Year awards in 2011 and 2013, 2nd place in the 2014 and overall winner in 2015. 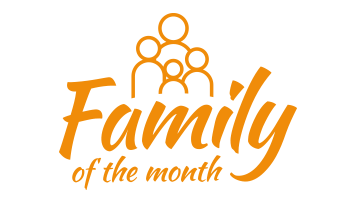 He has also achieved several winning entries in the Family of the Month competition.